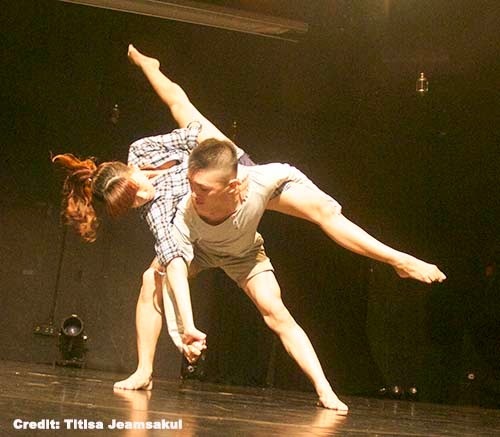 The call is open to dance creators for RELEASE 4.0, an annual choreographic showcase in Singapore in March 2015. We are looking for short length dance works, fully developed, original or previously presented. Selected applicants will perform alongside a group of curated artists in a total of 3 performances in the creators’ dance project, ‘Release 4.0′ from 13-14 March 2015. • Contemporary works and adaptations. • Asian inspired works within contemporary design. • Performances of existing and new works by contemporary dance artists. • Adaptations or new interpretations or explore new aesthetics; original works showcasing techniques, interests and interpretive works. • A brief cover letter explaining your interest in the programme. • A detailed project description (not longer than 3 pages). Make sure to specify your technical needs. We strongly advise that you keep your technical requirements very simple, as all performances will be staged in the same theater space using the general lighting plot. • Work samples. These may include: videos and photos of past work or of previous presentations of the proposed dance work; reviews and press clippings of your show and or performances.